With the support of CATU, T&D service the electrical safety requirements of the LV-HV power distribution and North Sea oil and gas industries. 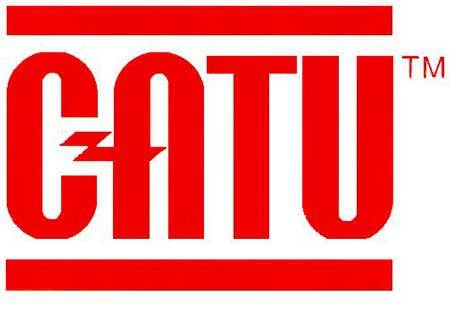 Close cooperation between CATU and EDF has resulted in the development of short-circuiting and earthing systems, rescue hooks, insulating gloves, voltage detectors, voltage testers and live working tools for cable jointers, linesmen and electrical contractors. Rescue hooks safeguard the life of the first aider and save valuable time responding to the casualty. The CATU Electrical Safety Equipment ranges protect Senior Authorised Persons (SAP's) during switching operations on low and high voltage systems including 3.3kV, 6.6kV, 11kV and 33kV.